Alpha G Corp Development Pvt Ltd has 20+ reviews for other Apartments. Over the years, Alpha G:Corp Development Private Limited has received several Awards and Accolades for their industry best practices. Today they stand as a benchmark in the industry and are looked up to for their contribution to the Indian skyline. 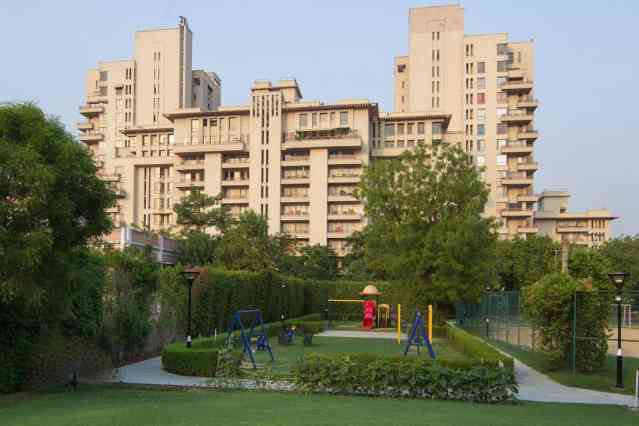 Back in the year 2008, at the Asia Pacific Real Estate Awards, held in Shanghai, Alpha G:Corp’s premium eco-friendly habitat ‘GurgaonOne’ in Gurgaon, Sector 22 was listed with distinction under sustainable projects from across the Asia-Pacific. The same year, at the Cityscape Asia Real Estate Awards 2008 in Singapore, Alpha G:Corp’s Golf View Corporate Towers, which is Ernst & Young’s Corporate Office, was ‘Highly Commended’ in the Best Developer – Commercial/Office(Built) Category. This rounded up 2008 as a year of recognition and rewards.